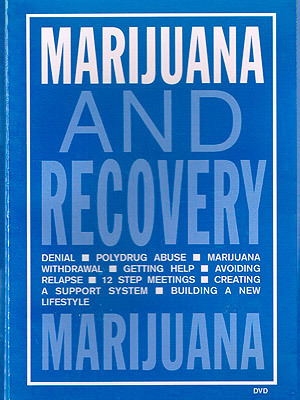 Whether the viewer has a sole marijuana addiction or has used marijuana as part of a polydrug abuse pattern, MARIJUANA AND RECOVERY presents information crucial to successful recovery. 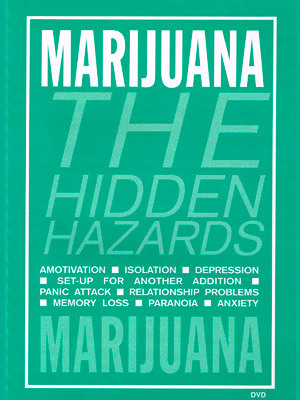 First, marijuana’s unique biochemical nature induces long term negative effects that are difficult to recognize, often prolonging denial. 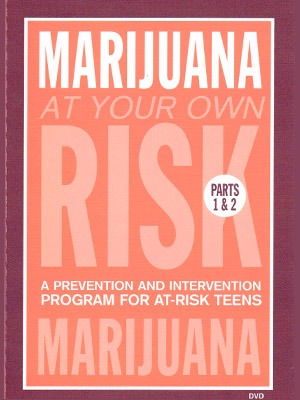 Secondly, “weed” is not considered a dangerous drug in many circles, so there is often little support for attempting to stop. This tape addresses these and other important recovery topics, including: denial; polydrug abuse; marijuana withdrawal; treatment options; relapse triggers; getting the most out of 12-step meetings; and building a new lifestyle.